Ever wondered if plastic surgeons also get the procedures they perform on others? You might be surprised at just how often the answer is yes. Just like any other type of patient, many plastic surgeons choose to keep their procedures private—and that’s absolutely their right. But in my experience, being open about the procedures I’ve had helps my patients better understand what is possible for them, because they can see my results “in person.” It also helps me connect with my patients, as they realize that I am just like them in many ways. 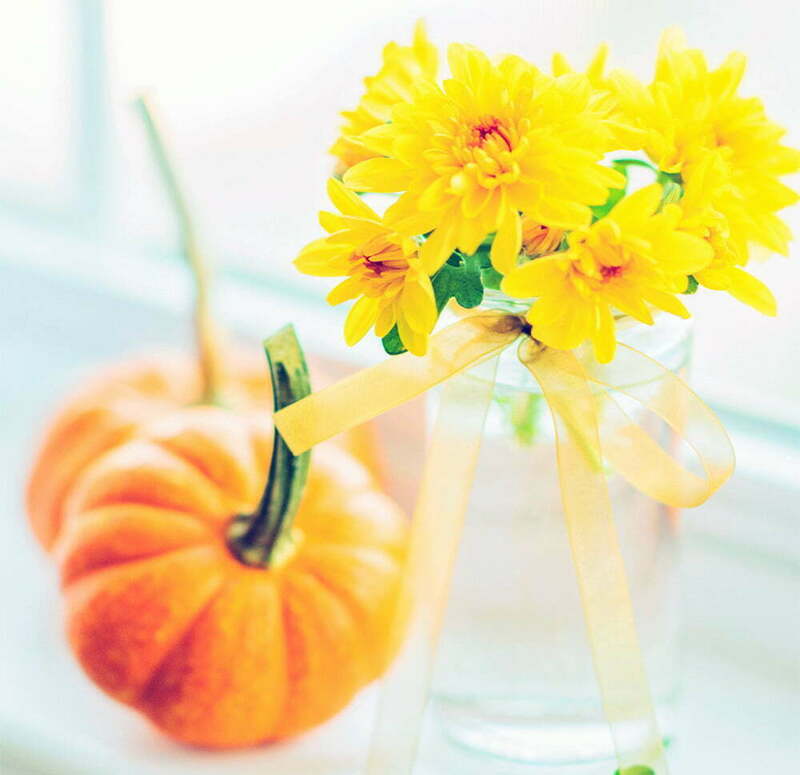 While my patients usually find out about my own procedures during their consultations, I thought I’d go ahead and spill all my plastic surgery beans here on my blog. I hope you find it helpful. I’ve been getting neurotoxin injections two to three times a year since 2005. I started BOTOX as a preventative measure; I didn’t have lines yet at age 35. When Dysport hit the market, I gave that a try. My verdict: I love both products. Treatments are surprisingly easy, I’ve had no side effects, and frown lines aren’t an issue for me even at age 47! Dermal fillers have helped me maintain my appearance and offset volume loss for about 10 years now. I’ve treated my lips, cheeks, jawline, nasolabial folds, and tear troughs—but never all at once! It’s best to stagger treatments to let the results play off of one another (plus, it’s more comfortable that way). I prefer to slightly undertreat with fillers; this gives the most natural results. More recently, I’ve been coupling my filler treatments with PRP injections to jumpstart collagen production and prolong results. My verdict: Filler treatments are so much easier on the patient nowadays; techniques and products have improved so that injections are much less painful and results are more subtle and sophisticated. While Kybella is FDA approved for chin fat reduction, what I noticed most personally was its skin tightening effect. To be clear, our patients who get Kybella to reduce a double chin have gotten great results with fat reduction, but I am one of the lucky ones who didn’t inherit a double chin. My verdict: To be truthful, it was more painful than the average injectable, but I would definitely do it again for skin tightening. I first got breast augmentation as a plastic surgery resident. I was an A/B cup and jumped up to a C cup with 300cc saline implants—silicone was still unavailable back in those days. I had the inframammary fold incision, which I also use for my patients for a number of reasons: it allows me optimal access for precise implant placement and scars are super easy to hide beneath a bra or by the breast itself. I took two days off of work to recover, and just a week later, I was flashing friends. When I got pregnant with my first child, I had my saline implants deflated—I didn’t want the extra volume of the implants on top of my enlarged pregnancy breasts. I had no problems breastfeeding (another advantage of the inframammary incision), and after kid #2 was born, I was ready to give my “girls” some TLC. I didn’t want as much extra volume this time around, but I did have quite a bit of sagging. I got a breast lift with implants (175 cc this time) to get the best possible shape. My verdict: I took five days off work and eased back into things pretty smoothly. It’s great having a little less up top than in my 20s—my chest is lighter and it feels good to go braless on occasion. Yes, I’ve had liposuction! I had it done in 2007 on my waist, along with a ledgectomy (a procedure to remove excess skin on my belly after my C-section). This past year, I’ve added CoolSculpting non-surgical fat reduction to the mix to help refine my shape and ward off the middle age spread. So far, I’ve treated my flanks, inner thighs, and abs over eight sessions, and I’m pleased with what I see—the boost in fat reduction certainly motivates me to stick with my workout routine. The last two body procedures I’ve had done are both non-surgical. I get about three laser vaginal rejuvenation treatments per year to prevent loosening and keep things youthful down there. It really helps with moisture too. My mantra is “prevention is the best cure”—keeping the collagen levels high to maintain youthfulness in all areas. I’ve also received miraDry® sweat reduction treatments twice. After my first session, I achieved about 60% sweat reduction and didn’t need deodorant any more—I’m so glad to be rid of the scary chemicals in that stuff. My verdict: Body contouring has made a world of difference in my comfort and self-confidence. Clothes look and fit me better than they likely would have without these procedures, and everything just feels better. I had a nose job when I finished my residency. I didn’t have a “bad” nose, but I hated my profile. I had a small bump straightened out and the nasal tip refined to achieve a more feminine nose. My verdict: Love it! It’s amazing how tiny tweaks to a feature can make a huge difference in one’s appearance. I had a great rhinoplasty surgeon, and my recovery was as easy as I could have hoped for. While I don’t offer this procedure in my own practice, I can refer patients to local specialists I trust. I really do practice what I preach when it comes to skin health. At home, I use several products from the ZO Medical line, including retinol, SPF, and moisturizers. Microneedling with PRP is also one of my favorites. It’s done wonders in reducing brown spots and improving tone and texture on my face and décolletage. Over the years, I’ve also undergone laser resurfacing and IPL photorejuvenation. My verdict: Skincare is not optional in my opinion. When your skin looks smooth, healthy, and radiant, the rest of you automatically looks a million times better too. Well, that’s all folks! If you are interested in any of the above procedures—or any other cosmetic treatment to help you love your appearance from head to toe—I’d be happy to help. 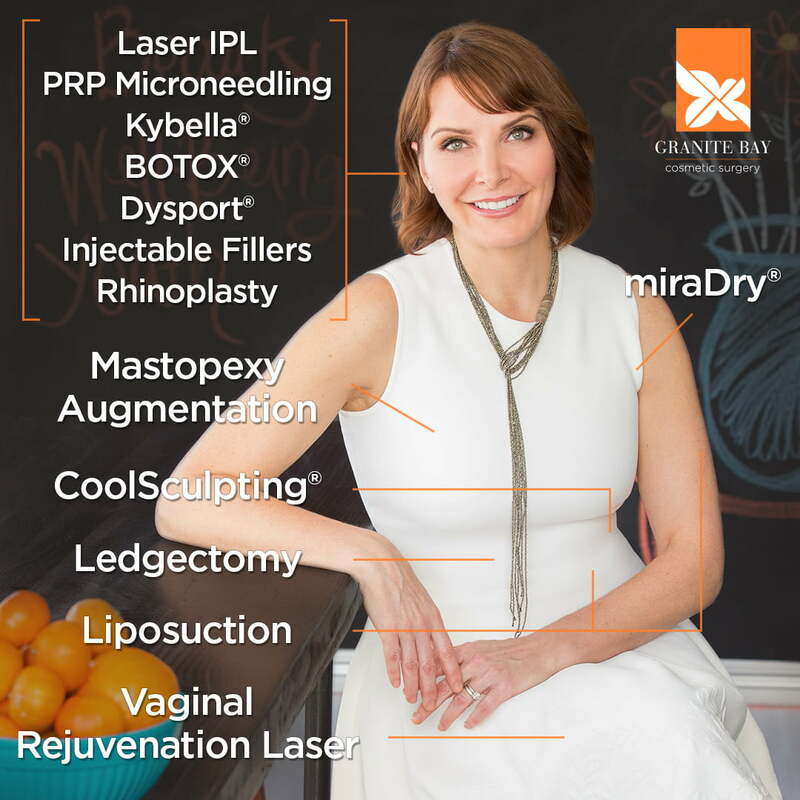 Just contact my office to set up a personal consultation at Granite Bay Cosmetic Surgery.